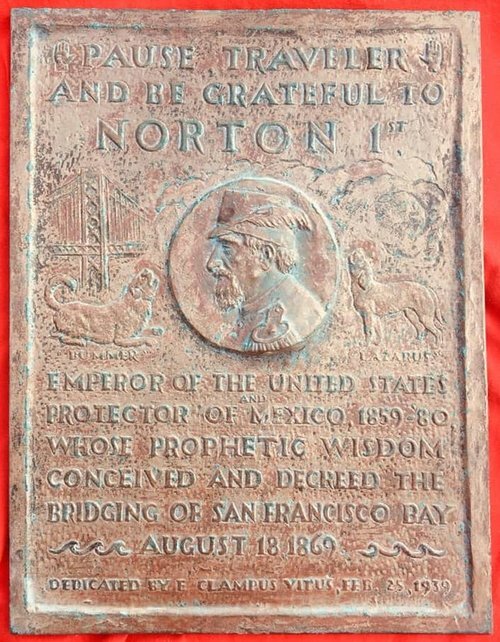 The restored Emperor Norton plaque. 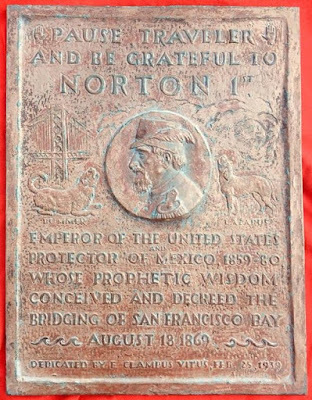 A formerly blackened plaque honoring the Emperor Norton (of Illuminatus! 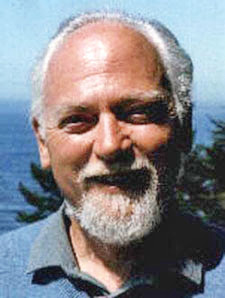 fame) has been restored in San Francisco. The plaque has (mostly) not been on public view for the last eight years, but apparently will be mounted soon at a train station. Here are the details. There is another plaque honoring our emperor in Empire Park in San Francisco, at 642 Commercial Street. This was the site of the emperor's last home, an apartment building damaged in the Loma Prieta quake and shortly after demolished. It is now a POPOS park near my office. Also, regarding the new transbay terminal, construction had been completed and it was only open a few days before it began to crumble and collapse. It has been closed again for repair. Locally we are accustomed to such boondoggles. 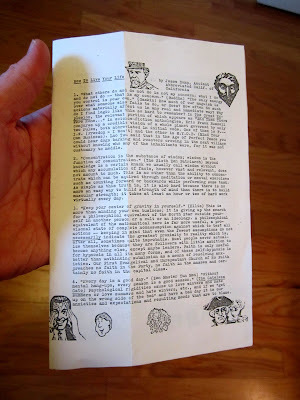 May we add this to http://readtheplaque.com/plaque/pause-traveler-and-be-grateful-to-norton-1st?